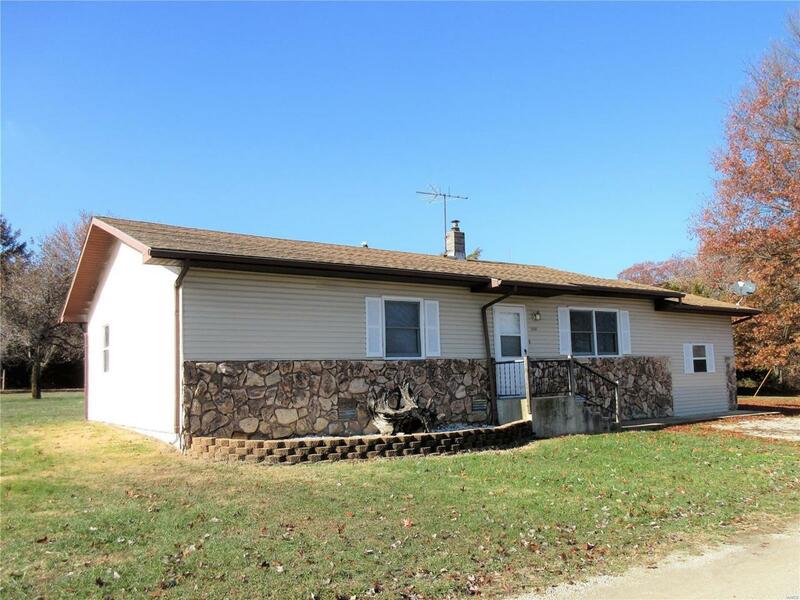 Lovely 3-Bedroom, 2-Bath home on a pretty 1.68 Acres! This nice home features fresh paint, large closets, new flooring, newer propane HVAC system, has a flu for a wood or pellet stove in the living room, a storage building and all just minutes from town. School District is Joel E Barber/Lebanon.